Hi my name is Tracey Ayling-Jones and I live with my husband Steven and our beautiful Goldens in the village of Rainhill in the North West of England. I started off working with and showing a variety of breeds over 25 years ago, I gained qualifications in Small Animal Care and Grooming. Later in the 90's I left that behind me and went into teaching. Then after 12 years I decided it was time to get back to where my heart belonged and that was with my dogs! Our breed of choice was the Golden Retriever, a breed that is friendly, reliable and totally trustworthy. Our Goldens are first and foremost a huge part of our family and live side by side with us in our home. We have lots of fun travelling up and down the country showing our dogs & also judging the breed at open shows. All our dogs have been health screened under the KC/BVA health schemes and hold current certificates. Temperament is very important to us and all our dogs are happy, outgoing and extremely loving. When choosing a stud for our girls, this is a priority. 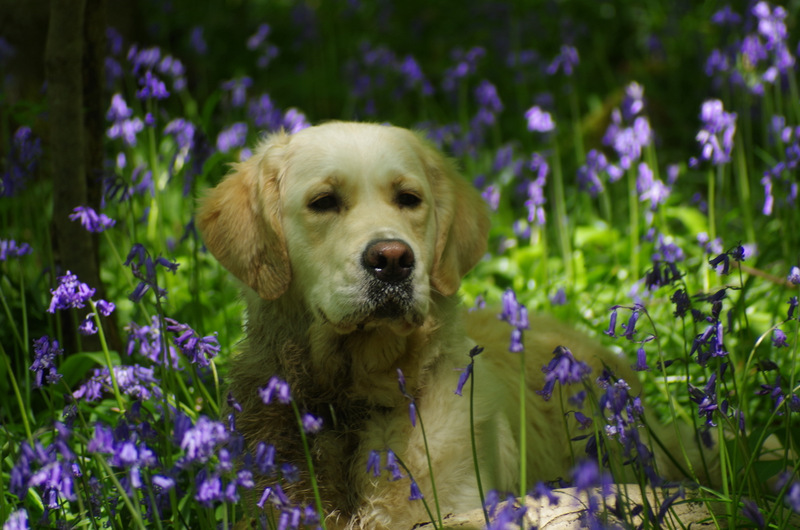 We feed our Goldens on a natural raw diet which they love and are fit and well on. We walk daily across the fields which we are very lucky to have on our doorstep! Our Goldens mean so much to myself and my husband. We love them dearly and certainly would not be without them. We are members of , The North West Golden Retriever Club on which I sit on the committee and, the Golden Retriever Club of Scotland . 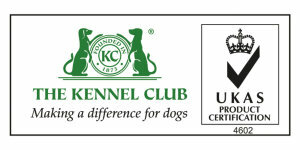 We are members of the Kennel Club Assured Breeder Scheme.